Cozy coastal spots to curl up and read a book or just enjoy the sounds of the waves crashing . 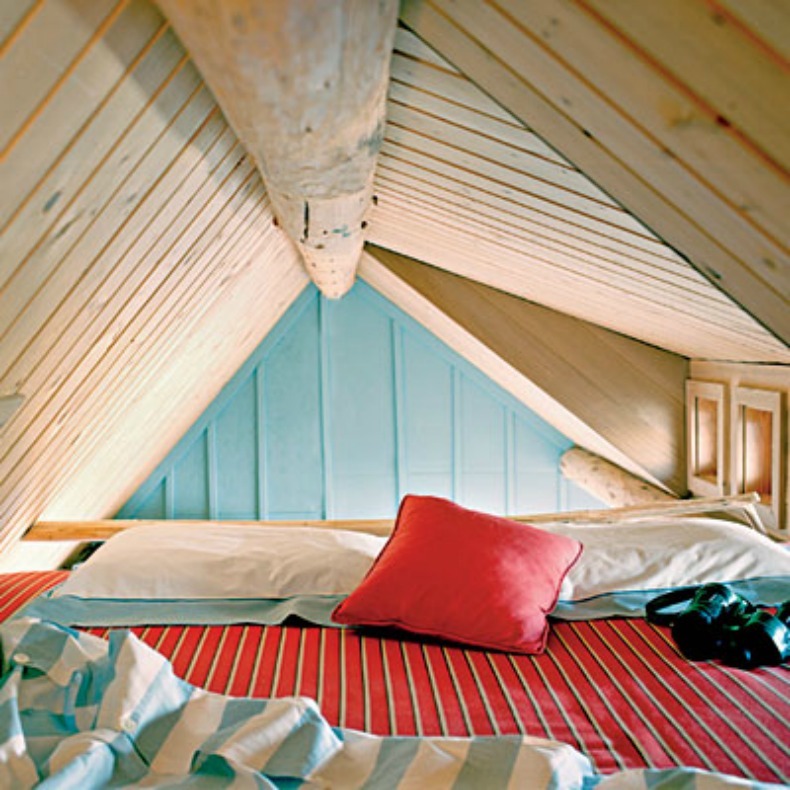 The perfect lofty spot to get lost in a book or gaze at the water. We love the mixture of pale blues and vibrant red and white stripe on the coastal bedding. Wether you have plans with a new novel or a date with a cat nap these cozy spaces are simply divine. These light blue coastal chaises will have you laying down with the waves as you enjoy this inviting island style space. This sweet little corner sectional sofa creates a great area for cuddling and propping your feet up in coastal comfort. White washed wood panel walls give a soft backdrop to the iron bed. The white duvet and coastal blankets invite you to jump in and sleep tight. The perfect coastal reading retreat with a view. Soft greens, corals and creams create a lovely color palate, add the cushions on the coastal day bed and this spot is down right cozy. White beachy slipcover sofa, chair and ottoman are stuffed to perfection, just right for relaxing and enjoying the afternoon. 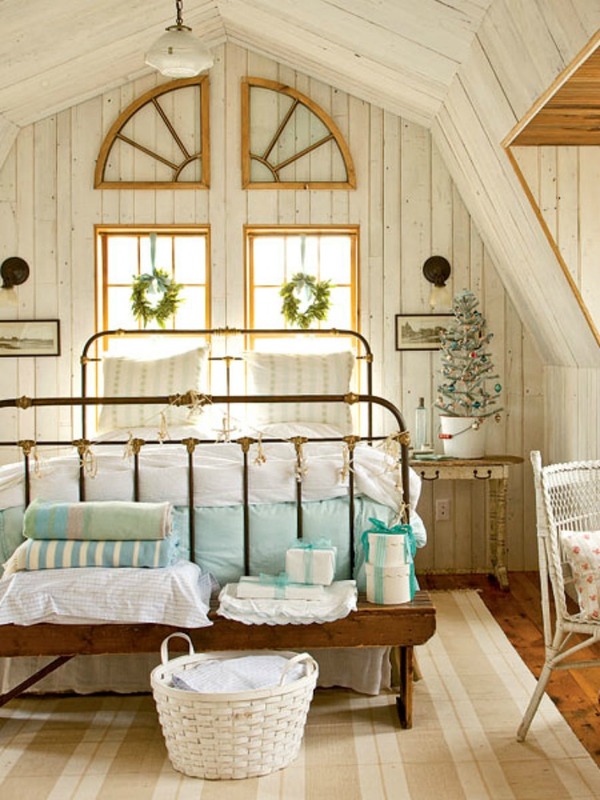 Coastal cozy beach house designs in small spaces. 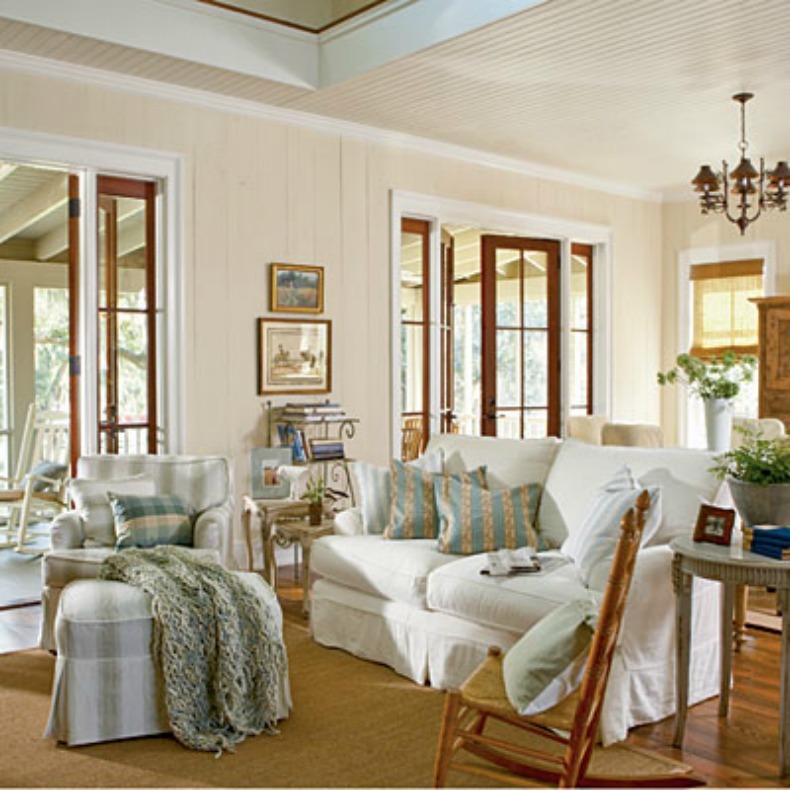 Small coastal living with big comfy coastal design.